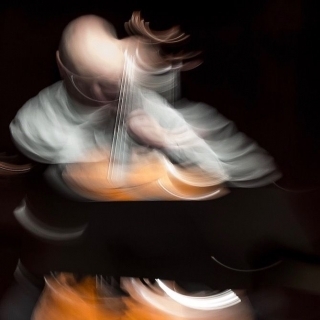 The Finnish cellist Anssi Karttunen leads a career as a soloist, recitalist and chamber-music player, performing extensively with many of the worlds leading orchestras and musicians. 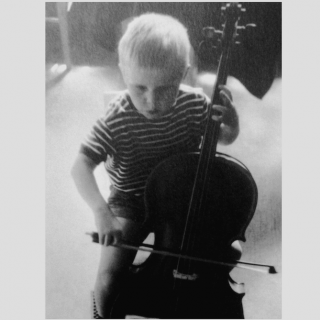 Anssi Karttunen performs all the standard cello works, has discovered many forgotten masterpieces and transcribed numerous pieces for cello, or chamber ensembles. He is a passionate advocate of contemporary music and his collaboration with composers has led him to give over 180 world premieres of works by composers as diverse as Vinko Globokar, Pascal Dusapin, Rolf Wallin, Luca Francesconi and Tan Dun. Among the works Karttunen has premiered are 30 works for cello and orchestra, such as: Tan Dun’s Cello Concerto “Yi1”, Magnus Lindberg’s 2 Cello Concertos, Esa-Pekka Salonen’s Concerto “Mania”, Luca Francesconi’s Cello Concerto “Rest” and Jukka Tiensuu’s “Oire”. Kaija Saariaho’s Concerto “Notes on Light” was a Boston Symphony Orchestra commission for Anssi Karttunen. In October 2018 he gave the premiere of Betsy Jolas’s “Side Roads” with the Swedish Chamber Orchestra and just a few weeks later her “Woman in evening” for cello and piano. He plays with many of the best orchestras of the world and in recitals and chamber music at major cities and festivals in Europe, North and South Americas, Asia, Australia and North Africa. Karttunen plays in the Zebra Trio with the violinist Ernst Kovacic and violist Steven Dann. He appears in recitals with Nicolas Hodges, with the composer-pianist Magnus Lindberg and with the multi-instrumentalist John Paul Jones. He collaborates with choreographers, visual artists and performs and improvises on electric cello. The CD´s of Anssi Karttunen range from Bach on a Violoncello Piccolo, Beethoven on a classical cello to concertos with London Sinfonietta, Los Angeles Philharmonic and the Philharmonia Orchestra with Esa-Pekka Salonen. Sony Classical issued the Concertos of Lindberg, Saariaho and Salonen. Deutsche Grammophon issued a DVD of Tan Dun’s The Map for cello, video and Orchestra and a CD of Henri Dutilleux’s Tout un monde lointain (Grammophon Award 2013). Recent CDs include also Brahms’s Chamber Music and a solo recital on Toccata Classics, Saariaho Trios and Lindberg Cello music on Ondine, Tangos on Albany Records and Colin Matthews’s Cello Concerto 2 for NMC. 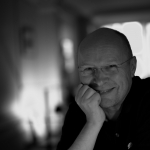 Between 1994 and 1998 Karttunen was the artistic director of the Avanti!-Chamber Orchestra. 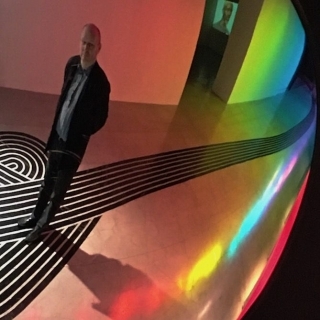 He was the artistic director of the 1995 Helsinki Biennale and the Suvisoitto-festival in Porvoo, Finland from 1994 to 1997. He was the artistic director of the Musica nova Helsinki festival in 2015. 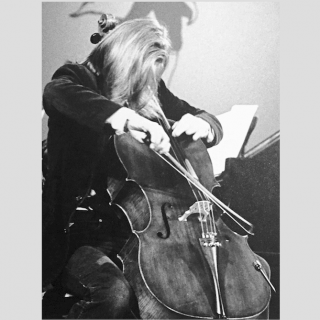 From 1999 to 2005 Anssi Karttunen was the principal cellist of the London Sinfonietta. Anssi Karttunen created in 2007 together with Kaija Saariaho and Magnus Lindberg the Creative Dialogue workshop in Santa Fe, NM and has led it ever since. The teachers of Karttunen included Erkki Rautio, William Pleeth, Jacqueline du Pré and Tibor de Machula. He teaches at the Ecole Normale de Musique in Paris. Anssi Karttunen plays a cello by Francesco Ruggeri.